Does social media make your brain hurt? 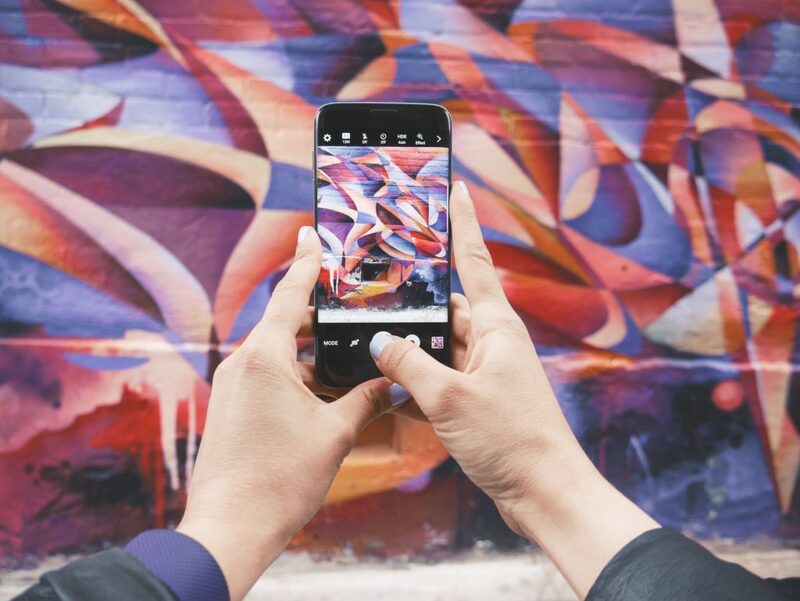 Here’s a sure-fire guide to Instagram marketing for clients that will have them hero worshipping you in no time! Instagram has become huge. It has changed the way we do marketing and sell products. 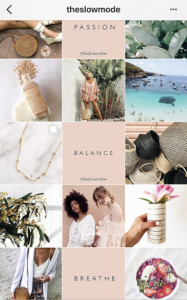 Some lucky businesses got onto Instagram Marketing in the early days when there were fewer restrictions and they now have thousands or millions of followers. Algorithms dictate that these accounts will show up in feeds more often than accounts with fewer followers, putting newbies at a disadvantage. You also used to be able to use apps which quickly follow and unfollow people to get brand awareness. 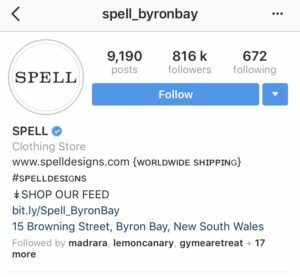 However, Instagram is now trying to minimise spammers and have created algorithms which will pick up on accounts that have too much activity in short periods of time, so using these apps now must be done with caution! But more on that to come in further tutorials. In addition to these challenges, now every person and their dog (literally) is on Insta and it is more difficult to get brand awareness. However, if you have the right formula you can definitely still use Instagram as a powerful marketing tool for yourself or your clients. You just need to follow a few easy steps which I will take you through. The bio needs to include the key benefits and clearly explain what the page is about. Using bullet points is perfect for this. Make sure there are clear instructions on how to buy/receive the service or product and make the process as easy as possible. I know myself that if I have to go to a link and then can’t find the thing I want, how to purchase it, or a price – you lose me! Include links – Obviously, you will include a link to the website, however, you can also include other links that relate to your latest post. For example, include a link to a particular sale, product or your latest blog post. Set up a bit.ly link or use the WordPress plugin, Pretty Link. This way you can track the sales and the traffic that is coming from Instagram. Try to use keywords in your username and your subheading to help with your ranking in searches. Who are your competitors? 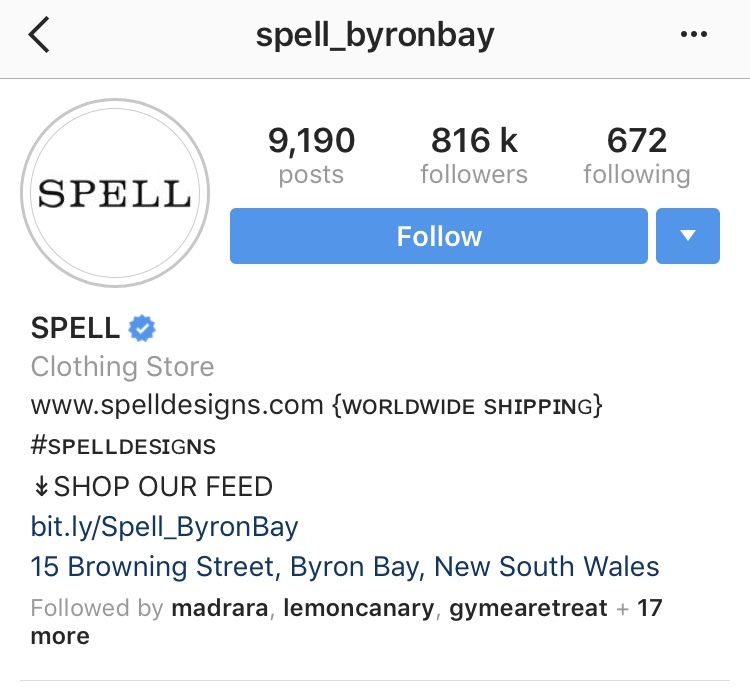 Who is on Instagram and what are they doing right? Design the branding and how the page will look. What colours? Is the voice fun and playful? Sophisticated? Who is your target audience? How will you or the client be adding value to the follower? Is it by having beautiful and professional photos? 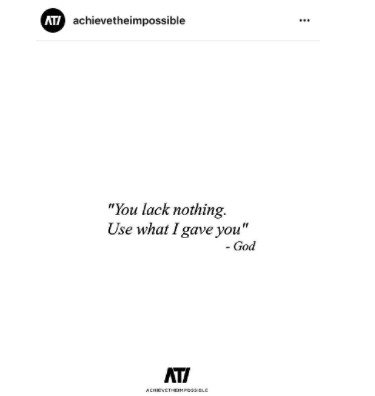 Inspirational quotes? Hints and tips? Another popular app to mix things up a bit is Boomerang which takes a burst of photos and stitches them together to create a mini video that plays forward and backwards. If the client already has an account without much of a following and no clear branding, it is easy to do a cleanup. Just delete any images which don’t add any value or were low on likes and start again! Ok, that’s it for our Foundations episode of Instagram Marketing! Stay tuned for next week’s blog on engaging your audience.